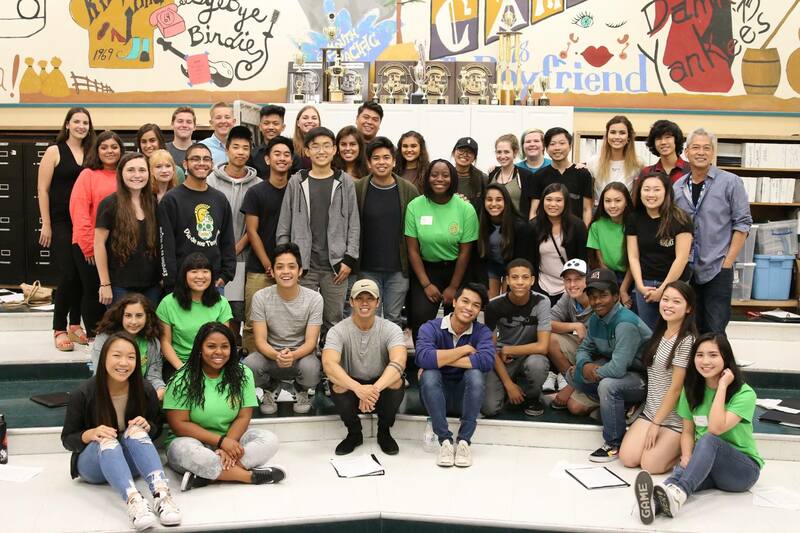 The Filharmonic came to Castro Valley High today and gave Madrigals an amazing master class, ranging from choral dynamics to freestyle a cappella and how to beatbox! 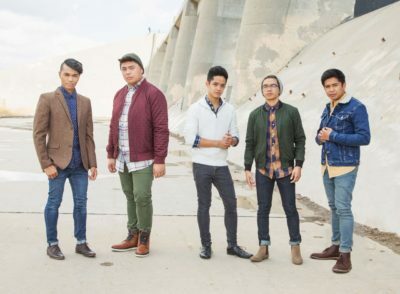 Watch a clip of “The Filharmonic” covering September in the choir room! !